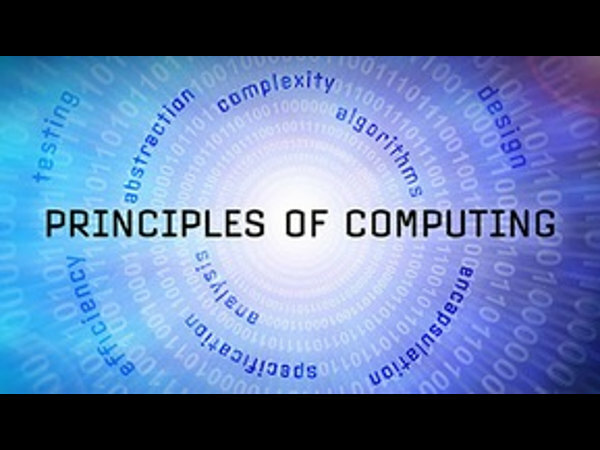 Principles of Computing (Part 1) is a free online course conducted by the Rice University. This course is a part of the Fundamentals of Computing Specialization. 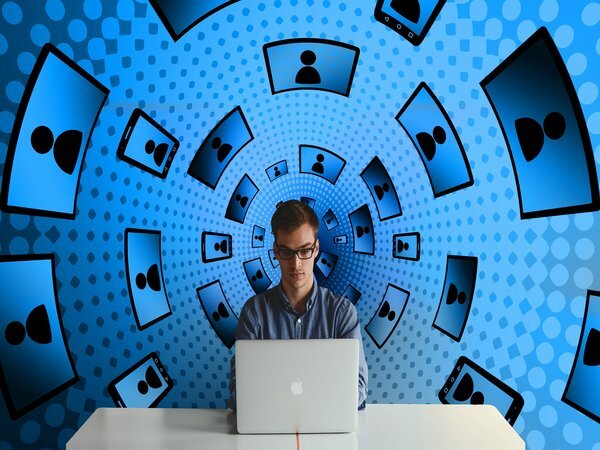 This course introduces the basic mathematical and programming principles that underlie much of Computer Science. Understanding these principles is crucial to the process of creating efficient and well-structured solutions for computational problems.